Come Celebrate EEDS’s 10th Anniversary with food, music, a raffle and dancing at Prairie Moon! 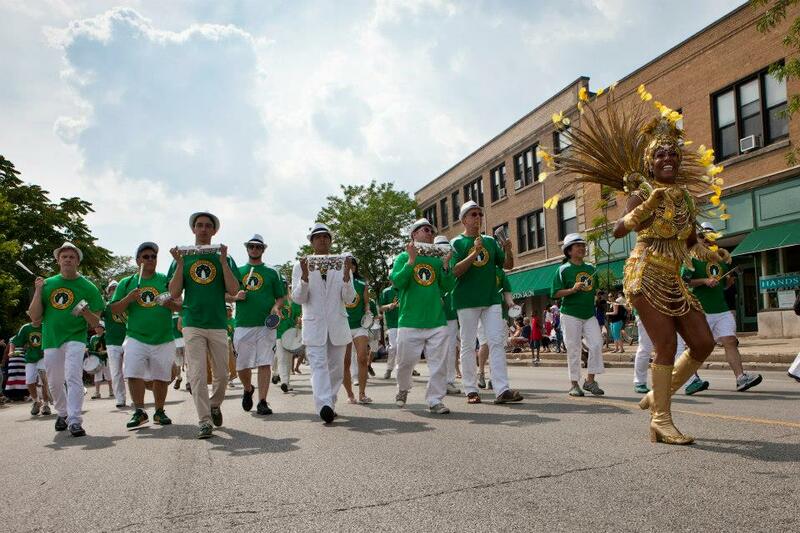 Evanston Escola de Samba, Orquestra de Samba and John Beard & Friends will perform. How much: $25 (cash only) at the door – includes food and a raffle ticket (and tons of entertainment!). Pay in advance and get on the guest list here. Who: Everyone is invited! This is an ALL AGES event. Raffle Prizes Include: EEDS Swag, CDs, Free Restaurant Meals, and more! Invite your friends to this event on Facebook. Everyone is welcome – EEDS students, alums, family and friends! Hope to see you there! This entry was posted in Event and tagged 10th Anniversary, Event, Party by Evanston Escola de Samba. Bookmark the permalink.